A diverse collection of the best images taken over several years in Hobart. The light is amazing. 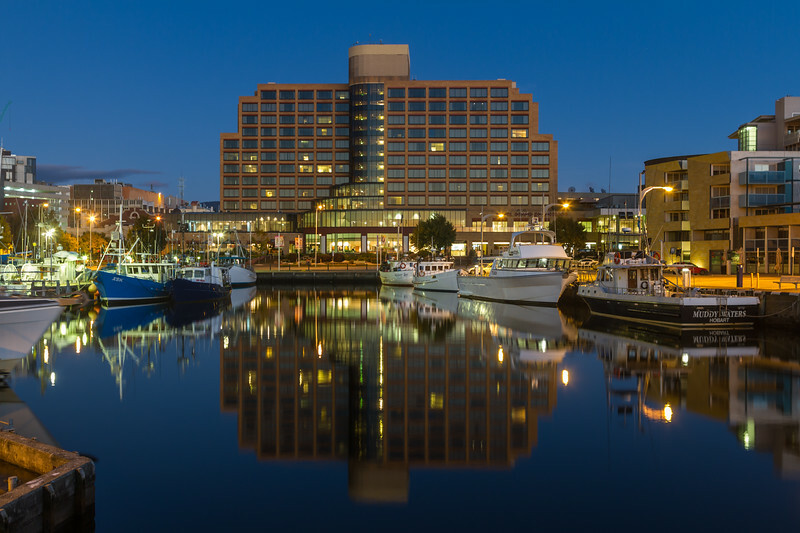 Hobart, Tasmania, Australia.